„There is always some kind of “trade” in politics. Almost daily, we witness some party saying they refuse to do something unless this or that happens. When it comes to HDZ BiH, we absolutely never have and never will do that. 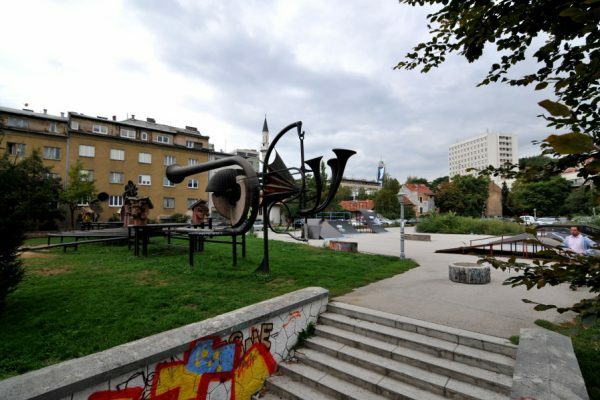 It is a course we will continue to follow – the politics of clean hands”, Čović stated. As the General elections are approaching, political parties representatives are increasingly addressing this topic in their statements, although one could have the impression that preelection campaigns in Bosnia and Herzegovina last during the whole term. 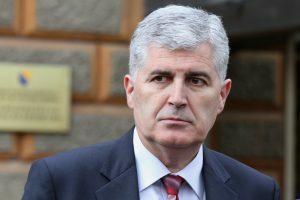 In this spirit, HDZ’s president Dragan Čović has recenty stated that his party “never has and never will” be involved in “political trading”. It seems, however, that Čović has forgotten the entire drama unleashed on the process of Federation of BiH’s government constitution in 2011, as well as all the conditioning done by his own party in regards to establishment of entity and state level governments. In retrospective, The Platform on Constitution of Government and joint Participation in BiH Institutions, which served as a foundation for the forming of Federation of BiH Government, has been signed on the 20th of December, 2010, by SDP, SDA, NSRzB and HSP. This coalition has immediately come under fierce criticism by HDZ BiH and HDZ1990, with both parties claiming that this FBiH Government would be unconstitutional. 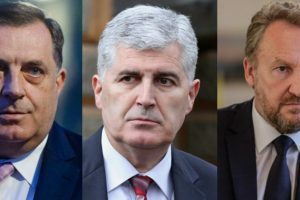 But they didn’t stop at mere criticism – the two HDZs used the majority they have won in parliaments of three cantons (West Herzegovina, Posavina and Canton 10) to block the process of choosing delegates from these cantons’ for FBiH Parilaments’ House of Peoples. The stall eventually resulted in Central Election Comission’s decision which established that formation of FBiH Parliament’s House of Peoples has been in breach of the Election Law of BiH, since it hasn’t encompassed all ten cantons. This decision has also repealed the election of Federation BiH’s President and Vice President. The decision has been suspended by the OHR and after that the institutions of executive power in FBiH have finally been established in the current term. 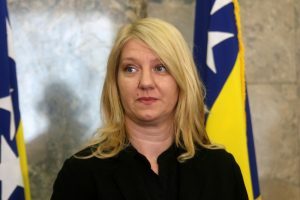 Aside from this, HDZ’s Borjana Krišto, then President of FBiH, had also filed a request to the Constitutional Court of FBiH to decide the election of President and Vice President of HoP PFBiH, President and Vice President of FBiH and HoP’s commissions, were in accordance to the Constitution. Krišto has afterwards withdrawn this request and the court has dropped the case. “The Program which will further specify SDP’s and HDZ’s agreement is already prepared and I think that today we have finalized this. 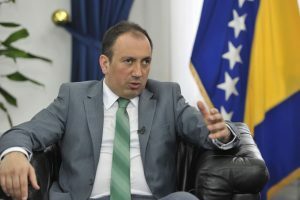 We will soon put in motion all the things we had previously discussed regarding the Federation of BiH’s Government, public companies, Federal Parliament and all the important features at federal level of power.” The announced reconstruction of federal Government has never happened, since it was stopped by SDA’s objection on protection of vital national interest to the Constitutional Court. Since the court was lacking the required number of judges, there was no way to pass the decision on the subject and the FBiH Government continued to work in the technical term to this date. 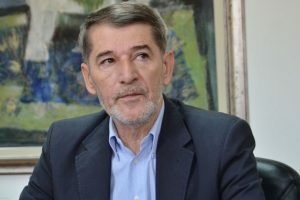 In addition to the dramatical events around forming the FBiH Government and parliamentary majority(ies), Čović has, as early as October 2011, stated that HDZ will refuse to participate in the forming of BiH’s Council of Ministers, unless the FBiH Government is reconstructed. Even though this has never come to pass, Čović’s party did enter the Council of Ministers just a few months later. 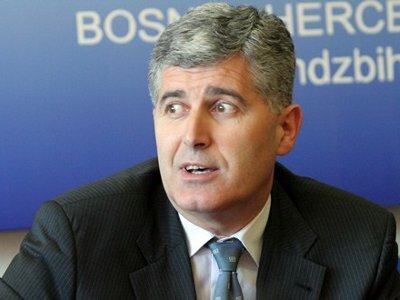 Even if we put aside all the other instances of HDZ’s “political trade” in the past few years, these two examples are more than enough to show that the statement given by Dragan Čović on HDZ’s “clean hands politics”, as opposed to all the “trading” done by other parties, stands very far from the truth.